Make Your Child's Birthday One They Will Never Forget! 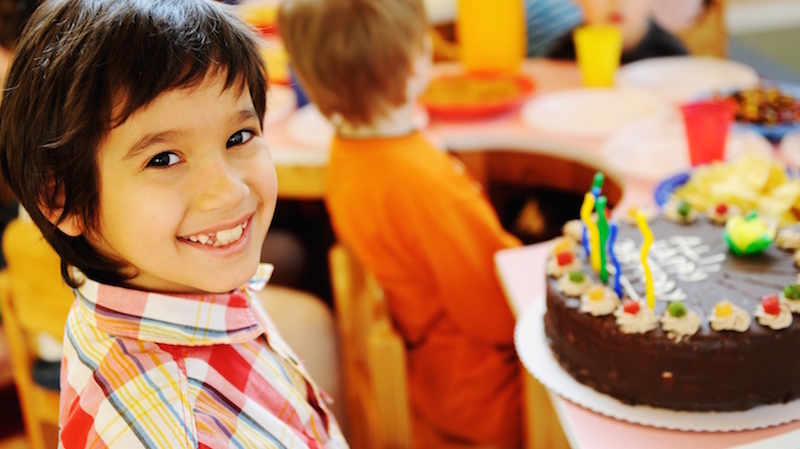 Give your child a birthday party everyone will be talking about for weeks later! 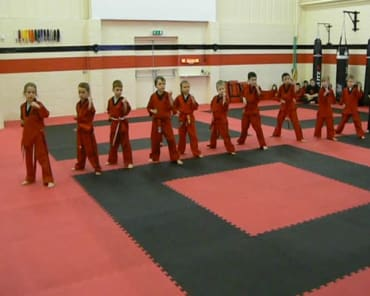 East Coast Black Belt School's martial arts themed Birthday Parties are guaranteed to have your child smiling from ear to ear. Long gone are the days of expensive birthday parties and stressful planning. 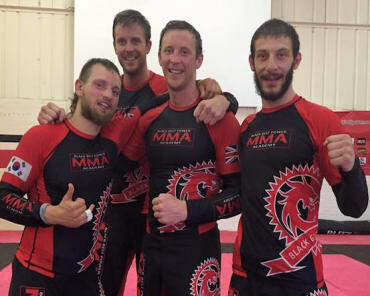 At East Coast Black Belt School, we do all the hard work for you! We take care of setup, games, food and cleanup - all you have to do is show up! Kids Of All Ages Love Our Birthday Parties - Don't Miss Out! When you book your child's birthday party, your child will receive 90 minutes of martial arts themed games, refreshments, cake cutting and TONS of fun! We are confident our staff will create an unforgettable party for your child and all of their friends. A FREE Martial Arts Lesson for the Birthday Boy/Girl! Don't Delay Any Longer! Book Your Child's Birthday Today! Spots are filling up quickly. To reserve your party, all you have to do is fill out the short form on the side of this page. Once you do, a representative will be in contact shortly to schedule a date. We look forward to planning an awesome party!